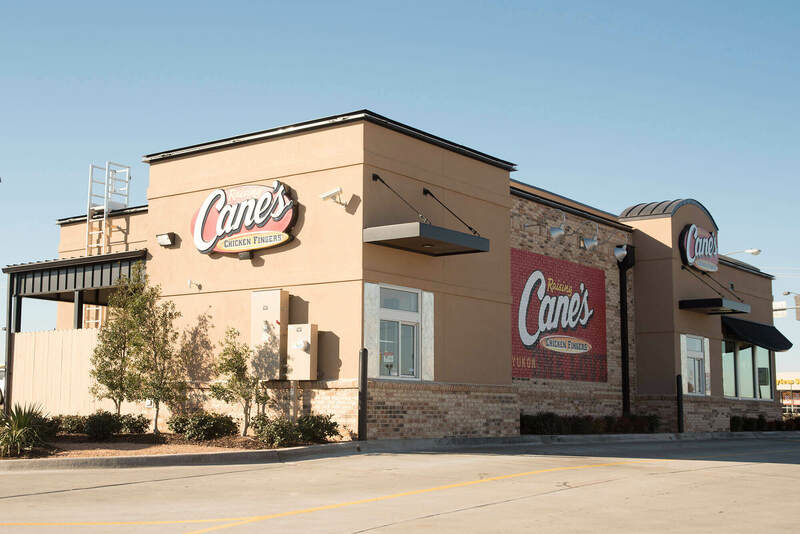 As one of the nation’s fastest growing restaurant chains, Raising Cane’s was expanding rapidly—with new locations opening across the United States. 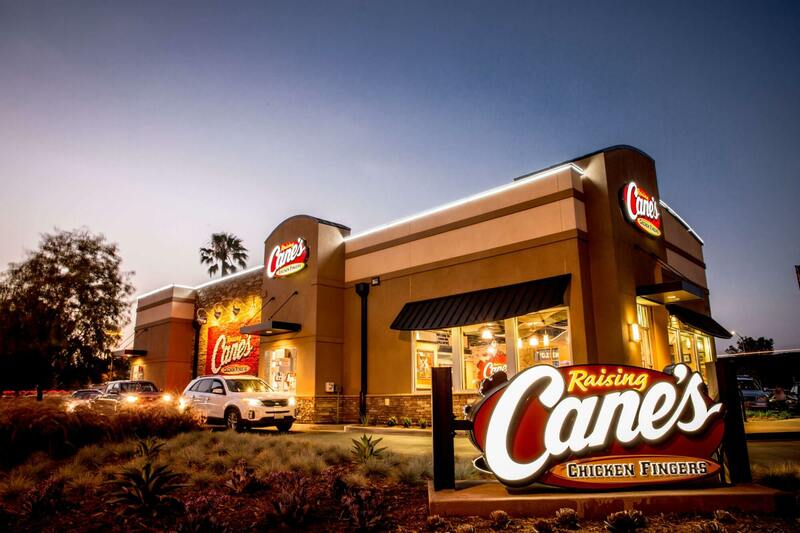 With so much growth ahead of them, the Raising Cane’s team realized that its regional signage provider was not able to meet their ambitious, fast-paced needs. 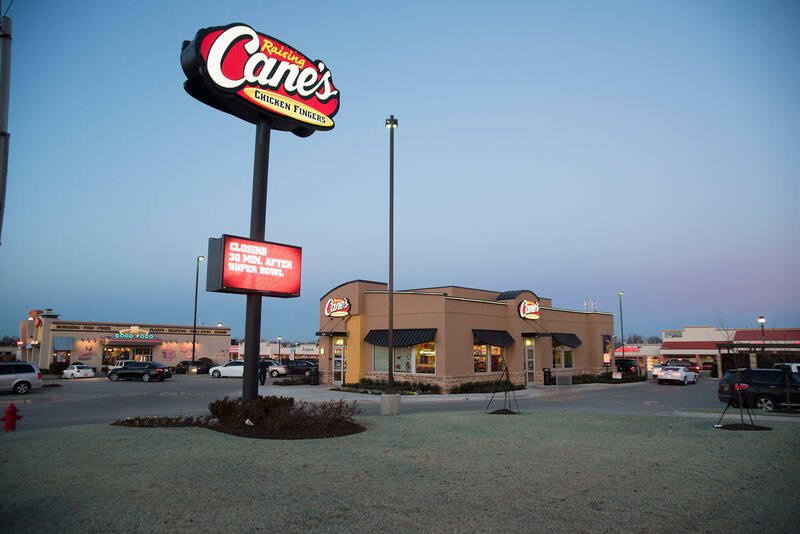 In need of a signage partner that could keep up, Raising Cane’s initiated a RFP in 2014 to find a provider that could grow with their brand on a national scale. In 2014, we were selected as Raising Cane’s sole source provider of signage. Right away, we were tasked to get a signage program up and running that could support the first year of Raising Cane’s growth initiative. We worked with our engineering and estimating groups to come up with a plan to increase efficiency and reduce costs on commonly used signage materials. The entire sign family was prototyped through several iterations to ensure that we could meet Raising Cane’s quality needs in a large-scale production run. 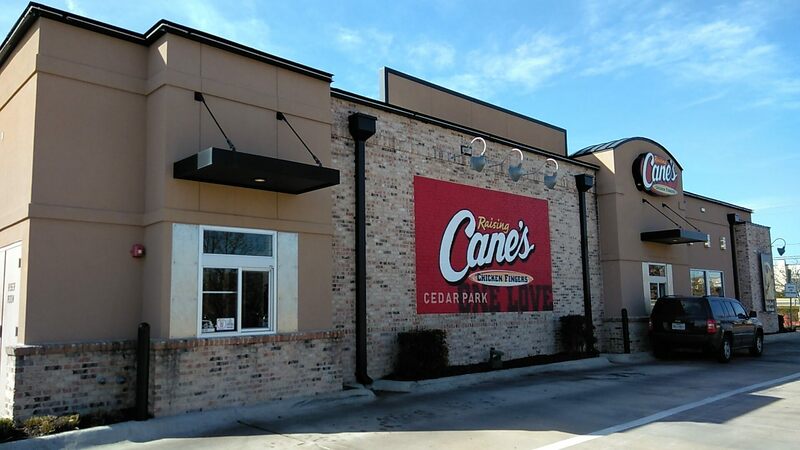 Our project managers met with Raising Cane’s property development and construction teams to create a plan focused on their needs, aligning on the right due diligence process, permitting timelines, installation methods and proper closeout processes. We maintained a field presence for the first several months throughout installations to create a feedback loop where the production, estimating and engineering departments met to identify opportunities for improvement to minimize installation issues on site. 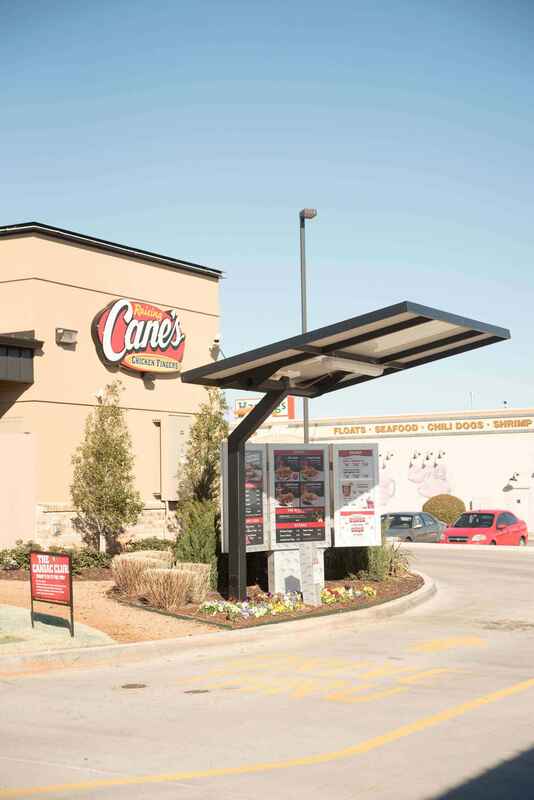 Today, in addition to our original signage work, we also supply Raising Cane’s with interior and exterior signage, drive thru menu boards and exterior canopies and awnings that bring their brand to life at every location.